Why Add Windows To Your Garage Door? People are not just looking for any garage door; they want garage doors that offer something more than just the obvious. In the wake of this, adding windows to garage doors and even installing garage doors with windows is becoming popular. Your garage may serve you in several ways. You can store your car and other valuables, allow children to play in there, and you can also work from there. Furthermore, the garage door can set the tone of your home. 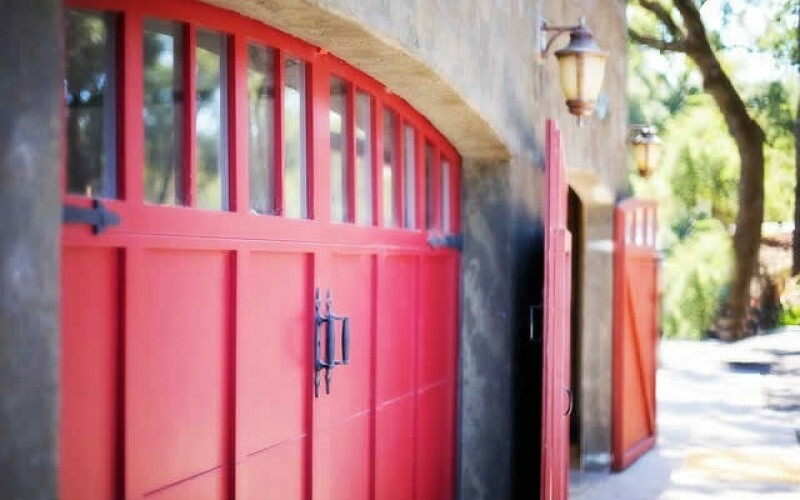 Indeed, the condition of your garage door determines how old or new your home looks. People are now beginning to understand the above facts – they are not just looking for any garage door; they want garage doors that offer something more than just the obvious. In the wake of this, adding windows to garage doors and even installing garage doors with windows is becoming popular. 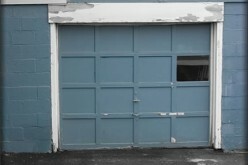 Below is a rundown of the various impacts that adding windows to your garage door will have. Adding windows to your garage door allows natural light into your garage. This alone has several impacts. The first impact is on your electricity bills. If you choose to add windows to your garage door, you will enjoy reduced consumption of electricity since the time you have to leave the lights on to light up the garage is drastically reduced. Another impact is that the presence of natural light in the garage door enhances safety. 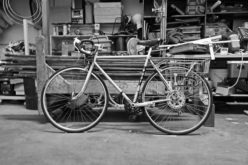 When walking in a dark garage room, there are many objects there that could hit you. But with sufficient natural light, you can safely walk in there even when the lights are off. Windows are also known to create the illusion of space. 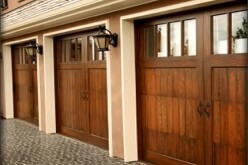 By adding windows to your garage doors, you will make your garage look bigger than it is in the real sense. 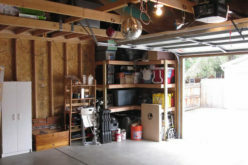 With improved natural lighting in your garage, you will have a host of many activities you can conduct in the garage. You can now use it as a workshop in which you can create designs and artwork. If space allows, you could allow your kid to play from there. 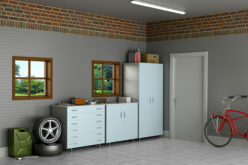 So adding garage windows to your garage door will improve the utility you get from your garage. Another major impact of adding garage door windows has to do with improving the beauty of you garage and the entire home. A garage door without windows will most look fairly bland. Usually, a garage door is among the first things that visitors to your home will see. So, if you care about the first impression, you can add windows to your garage door to spice up your garage and your home. What more can you do with your garage? 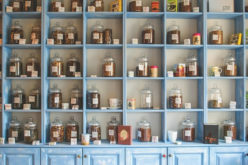 Please give this article a quick comment/share and then jump over to our garage resource center for garage management ideas. Despite all the above-discussed benefits, some people have raised genuine concerns with the idea of adding windows to the garage doors. 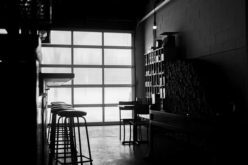 Some feel that it is a security threat as it allows outsiders to see the content of the garage. However, garage door experts have solved this puzzle by using tinted or stained glass. Other people are concerned about the possibility of heat loss through the garage door windows. Garage door experts have solved this issue by providing insulated windows that significantly reduces any energy loss from the garage and the surrounding rooms. In conclusion, it is clear that the impact of adding windows to the garage doors cannot be underestimated. 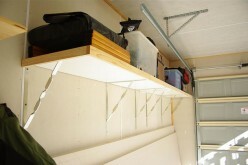 It improves the natural lighting in the garage, saves you money, and adds beauty to your garage and your entire home.